You are going to die before you have a chance to experience all the things in life that spark your imagination. Go ahead, make a bucket list, as they say. If you’re intellectually curious, that list won’t be a finite body of goals; it will be a living organism that expands while you watch helplessly. I’ve never had a First Growth! I’ve never been to Greece! I wanted to learn to speak German! I want to act in a community play! Some of it will happen; most won’t. Comforting, isn’t it? The best you can do is to shut your intellectual curiosity down after creating a manageable list of goals, then set out to achieve those goals at a pace in which the final item on the list will be crossed off mere moments before you expire. Sounds easy enough, right? It is a wonder — a staggering, mind-melting wonder — that any human being ever utters the words, “I’m bored.” Are there not enough books to read? Art to consider? Music to hear? Wines to explore? I’ve been thinking about this existential crisis quite a bit lately. Often it creeps up when my wife and I start planning our next overseas trip. Inevitably we consider past adventures and momentarily consider reliving them. Then we remind each other that we will never come close to seeing all the places we’d like to see before we die, so we ought to go somewhere new. And we start prioritizing, which is nearly impossible for me because Piedmont lands near the top of every last, despite our having been there. Which locations won’t make the cut in this lifetime? How sad is that? I want to see Turkey and Egypt, but not before Germany, and Germany not before we exhaust France. Which we will never tire of exploring. When I find myself sitting at dinner next to someone who knows just as much about novels as I do but has somehow also found the mental space to adore and be knowledgeable about the opera, have strong opinions on the relative rankings of Renaissance painters, an encyclopedic knowledge of the English civil war, or French wines — I feel an anxiety that nudges beyond the envious in the existential. How does she find the time? Indeed. This paragraph pushed me not to widen the scope of my interests, but to narrow it within the world of wine. Which wines and which regions are calling for deeper examination? Which regions might I find the resources and time to visit? Should I push wider, get beyond my weekend habits of Piedmont and the Rhone? The author of one of the best wine books ever written, importer Terry Theise, would argue that I should not. In his book Reading Between the Wines, Theise describes his narrow focus (for him it’s primarily Riesling and Champagne). He dismisses the idea that he should be open to exploring, say, California in detail. He writes of the value in finding one’s wine passion, and then sticking to it. There are compelling reasons to think Theise is right. As Smith notes in her essay, we simply can’t become experts in all the things that provoke our interest. By extension, simply saying, “I love wine” is far too general. Which wines do you truly love? Why? If you narrow your focus to a region or two, you can spend a lifetime becoming intimately familiar with those wines, the vintages, the men and women who make them, the land from which they come. You can build verticals and horizontals and diagonals and whatever else you can endeavor. You can hold those wines for years, knowing their origin in detail when you finally find the moment to open them. But this doesn’t quite work for me. After all, if I stopped exploring years ago, I’d be stuck in Napa. These days, Napa is only occasionally of interest to me. Every year seems to bring a new divide that demands crossing. I have recently returned to Chinon after too much time away. I’m glad I came back. There’s a good chance I’ll be there in person in just months. I can not guess where my mind will wander in 2014 or beyond, but the connections in wine are irresistible. Doors open no matter the language or background. The monument that stands to prove my point is Burgundy. I spent years flitting in and out of Burgundy’s atmosphere. Occasionally I was moved — Meo comes immediately to mind — but so often I was disappointed. I’ve now had about half a dozen bottles of Gouges, from a wide range of vintages. Each one has been hard as nails, unyielding. It’s like going to a museum, finding out it’s closed for the day, then trying to take in the art through the windows. With the lights off. And everyone keeps telling me how great Gouges is. What a fine way of describing it, and no wonder that Burgundy holds such mystery. 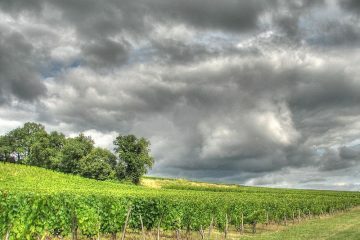 Apart from the obvious and untouchable few — DRC and its ilk — Burgundy is an open canvas for the wine lover’s mind. There are not necessarily right or wrong answers. For that reason, Burgundy requires you to know yourself, because you can’t simply rely on a point score or groupthink. For this reason, it’s the region that appeals to me most. It challenges me to understand my values. See how much I’m focusing on Burgundy? And this isn’t even a piece on Burgundy. This is just an example that a wine region I had previously waved off has now captured my imagination. It’s an intellectual pursuit that I am now undertaking almost involuntarily. I am willing to make mistakes. And now we circle back to the travel. 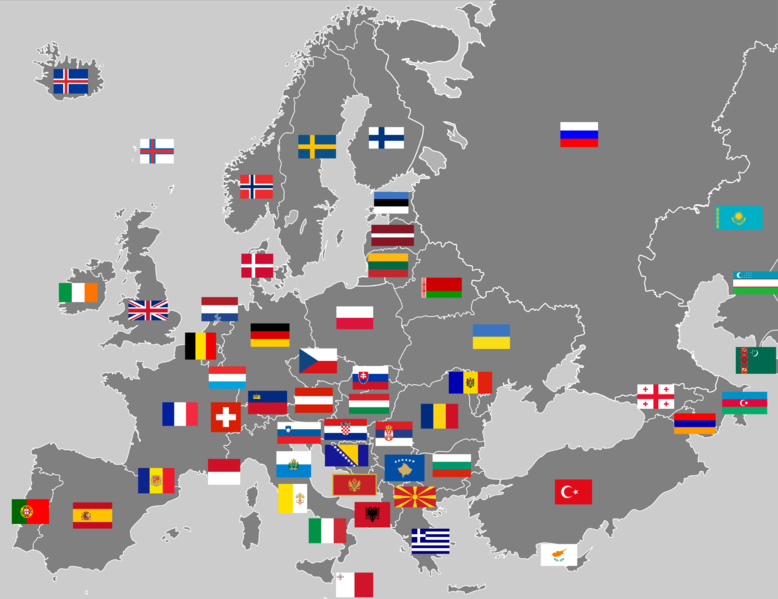 Still thinking about that trip to Europe this year? Do it, especially if it involves wine. The best way to remind yourself that wine doesn’t have to be expensive to be special is to taste it with the people who made it, on the land where it was grown. You can come home — as I did — flush with Barolo that doesn’t bear the name “Conterno” but is no less enthralling. You can find a Dolcetto that spurs you to reevaluate your thoughts on an entire variety. 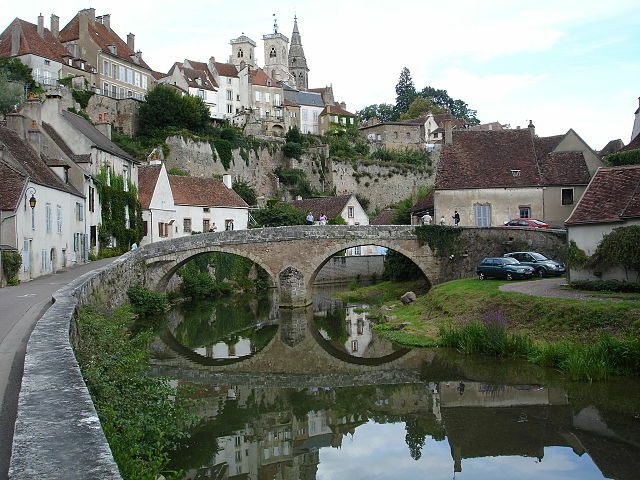 And you can discover — as I hope to discover — that Burgundy is truly a tangled and riveting web of people and place. I wouldn’t have understood years ago. I do now. I’m glad I didn’t give up on Burgundy, and while I will never conquer every region that I’d like to, I’m going to keep trying. The intellectual journey is the pleasure; turns out, there is no destination. Excellent! Janelle and I read your article and you have inspired us to expand our mission to travel the world in search of wine, food, and other delights. We met you in Brescia, Italy. bloggers conference. We had a lovely time before the bus ride, as I recall! Thanks for sharing your thoughts on the piece. Here’s to many more warm Italian evenings.